Oklahoma officials say that the November unemployment rate is higher this year compared to a year ago in three-quarters of the state’s counties. 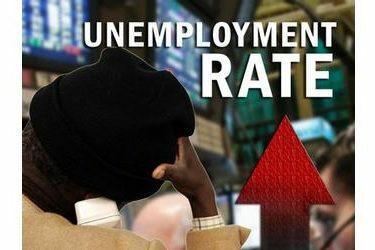 The Oklahoma Employment Security Commission says McIntosh County had the highest unemployment rate in the state last month, at 8.9 percent, followed by Stephens and Latimer counties. The lowest unemployment rate was in Cimarron County, at 2.1 percent, followed by Beaver, Grant and Woods counties. In all, unemployment rates were higher this November in 59 of 77 counties compared with last year. Oklahoma’s statewide unemployment rate was 5.1 percent in November. According to the Bureau of Labor Statistics, Oklahoma was one of just two states that saw a statistically significant increase in the unemployment rate from November 2015 to November of this year.